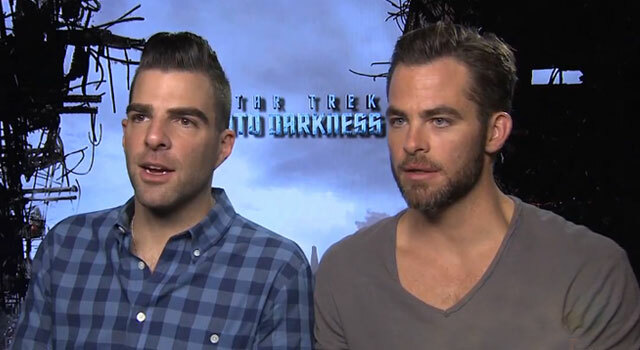 In a new video released by Epix, the cast of Star Trek Into Darkness tests their knowledge of Star Trek character names and pieces of furniture at IKEA. The stars of the film, Chris Pine, Zachary Quinto, Zoe Saldana, Karl Urban, and Simon Pegg along with director J.J. Abrams attempt to decipher between products sold at the popular Swedish furniture store and characters in the Star Trek universe. Check out the video and tell us how many you answered correctly in the comments section below.